With its elegant packaging, enticing fragrance, and nourishing properties, beU by ORGANO has caught everyone’s eye since day one of its launch! As we mentioned before, all the ingredients in the beU skincare line are sourced from nature to give your skin the best anti-aging benefits while being gentle with the planet. Let’s take a look at four hero ingredients that are the essence of each of our products! These ingredients are so coveted we also named each product after them. 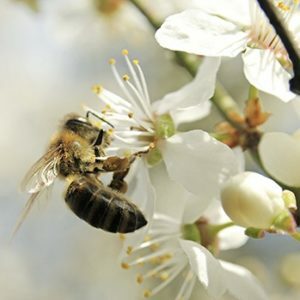 Manuka Honey is produced by bees that feed on the Manuka bush, in the South Island of New Zealand. 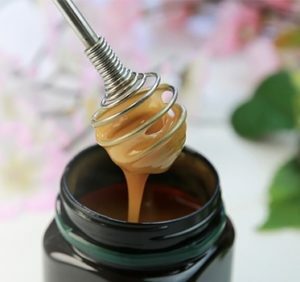 Like all types of honey, it is packed with B vitamins which are used in the skincare industry help nourish skin against acne, eczema, and dryness. It has antioxidant and antimicrobial properties that protect the skin from external damage, and it helps to retain moisture, diminishing the appearance of fine lines. 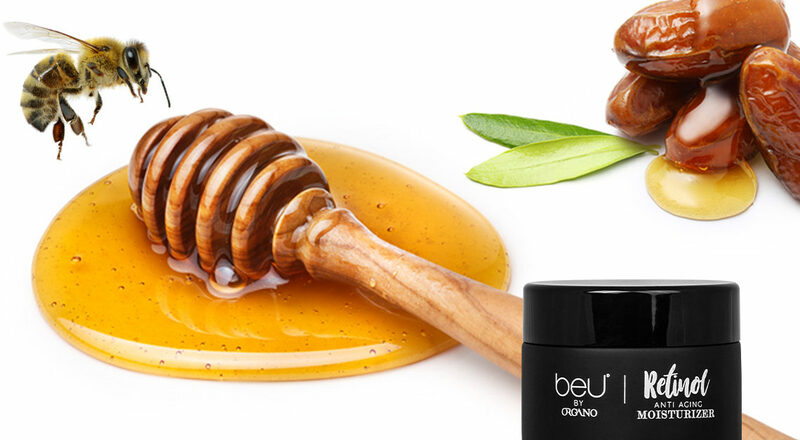 Manuka Honey is the key ingredient in beU Manuka Cream Cleanser. Bee Venom is a complex mix of proteins produced by the worker and queen honey bees. It supports the production of collagen and elastin, the responsibilities of maintaining your skin tissue firm and supple thus, preventing the appearance of fine lines and wrinkles. This is why bee venom is the perfect natural alternative to harsh anti-aging skincare treatments. As for its harvesting methods, a careful process takes place: a gentle electrical current in a glass encourages the bees to emit venom without harming them, allowing them to resume their happy lives in the hive. Bee Venom is the key ingredient in beU Bee Venom Anti Aging Mask. Jojoba Oil is extracted from the jojoba tree seeds. It’s chemical composition makes its texture more similar to wax than other oils found in nature, making it resemble human skin sebum. 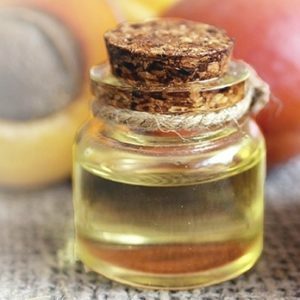 Jojoba oil has a high concentration of Vitamin E, providing your skin with antioxidants to fight against free radicals and sun damage, some of the main causes of early skin aging. 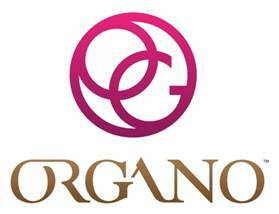 It is also a powerful moisturizer that helps recover the glow of your skin, hair, and nails. 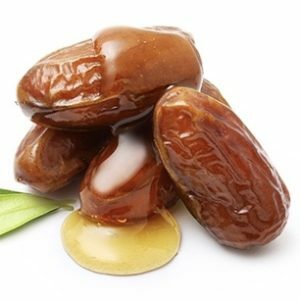 Jojoba Oil is the key ingredient in beU Jojoba Anti Aging Serum. Retinol is a powerful anti-aging ingredient. Also known as Vitamin A1, it can help even the skin texture by diminishing age spots, acne, and fine lines. It helps to boost the skin’s ability to produce collagen, keeping it soft and nourished through its natural aging process, reducing the appearance of early wrinkles due to sun exposure, and from smiling, laughing, or frowning. Retinol is the key active ingredient in beU Retinol Anti Aging Moisturizer. Are you ready to unleash the natural beauty of your skin with the help of these hero ingredients? Don’t miss out on discovering a treasure #BrighterThanGold! Click here to learn more about beU’s hero ingredients and our four exciting new products.